An FFC reviews Jodoroswky's The Dance of Reality. 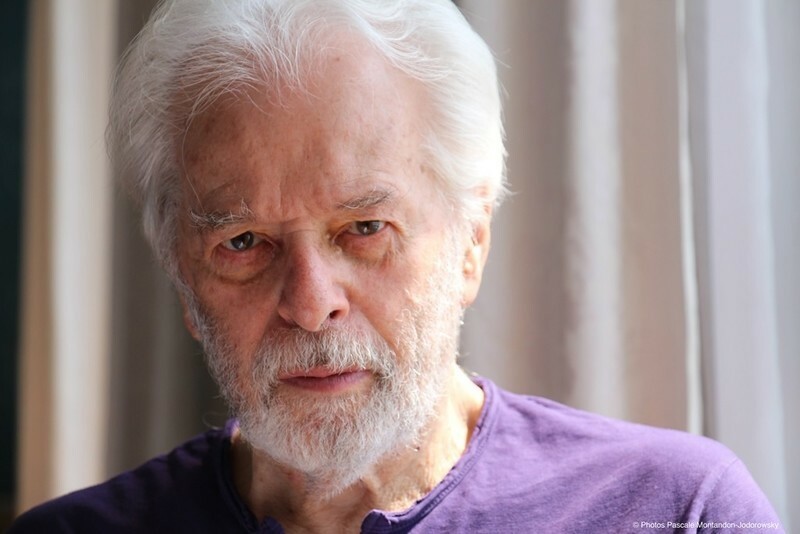 Alejandro Jodorowsky says Hollywood is killing cinema; Why you should read Stefan Zweig; What the death of home pages means for the future of news; Bordwell on screenwriting; The rules of cinematic foreplay. At Directors' Fortnight, Alejandro Jodorowsky has one new feature and appears as the subject of another. 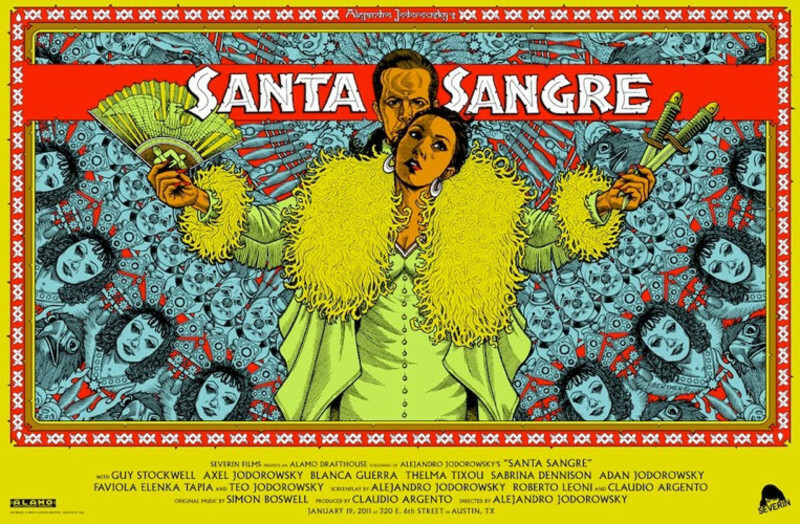 I have a small childhood memory indirectly associated with Alejandro Jodorowsky's "Santa Sangre"(1989). I remember well about how it drew the attention of people when it was introduced in South Korea in 1994. One tagline was simple brutal honesty that I still recall with smile: "This is no doubt the cult!" And here is another nice one that makes my eyeballs still roll: "Today, You will be infected by the cult! "They were blatant enough to draw the attention from an 11-year-old boy, but the problems were that (1) I was too young to get the chance to watch it, and (2) my hometown was a local city far from Seoul. However, that was a blessing in disguise. They showed the audiences the butchered version with a considerable amount deleted due to local censorship. In those days, bold, controversial films like "The Cook, The Thief, His Wife, & Her Lover" were never introduced to South Korean audiences unless they were heavily chopped. You probably think it is kind of weird considering some uncompromisingly violent South Korean movies made nowadays, but it did happen a lot when I was young. Q. 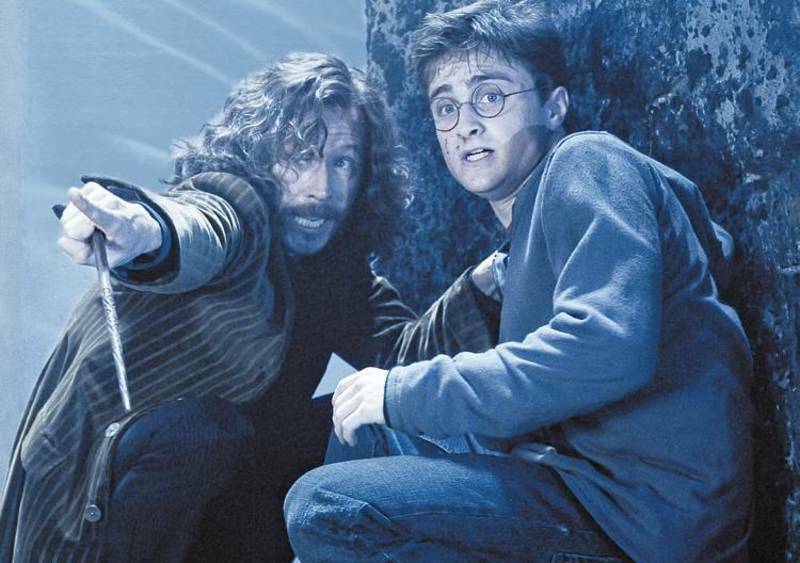 After reading your review of "Harry Potter and the Order of the Phoenix," I note that you are the only critic I know of who feels that the increasing darkness of the series is a barrier, as opposed to a credit, to the series. I wonder, do you feel that a lot of critics' enthusiasm for "darkness" and "realism" in today's fantasy filmmaking is misplaced? 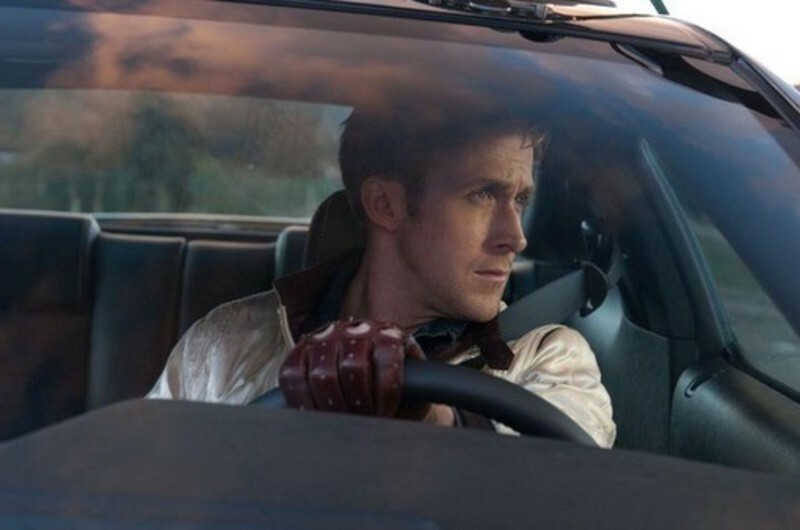 Do you yearn for more innocence and joy in films where it is clearly an asset and not a liability? Where do I start? With his tattooed lady? With how he hugged the mongoloid children to coax performances from them? Perhaps with the elephant's funeral, when the enormous casket went tumbling down the hillside, and the shanty people tore it open to get at the fresh meat inside? 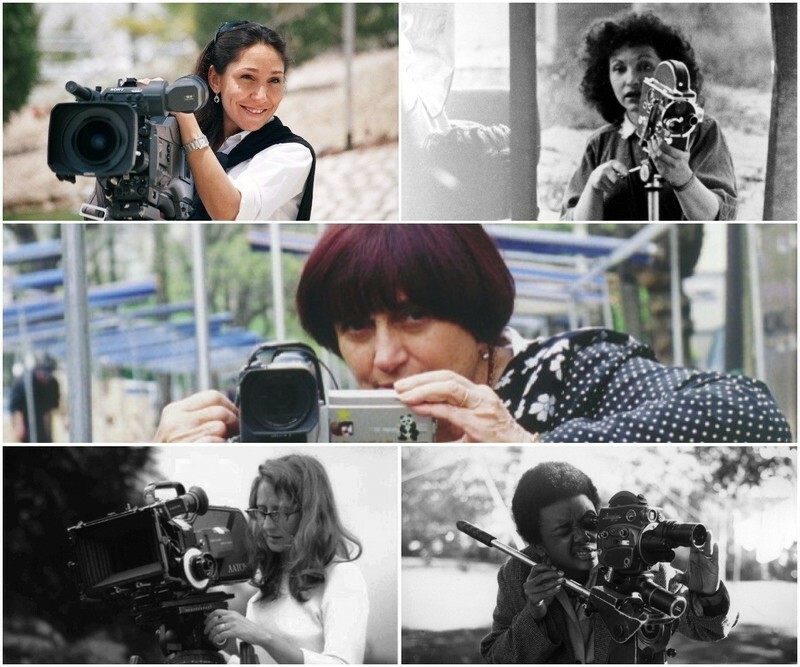 Cannes, France – Over in the farthest corner of the bar of the Martinez Hotel, we huddled together like conspirators, Alejandro Jodorowsky and myself, while he told me about the four women he had killed.